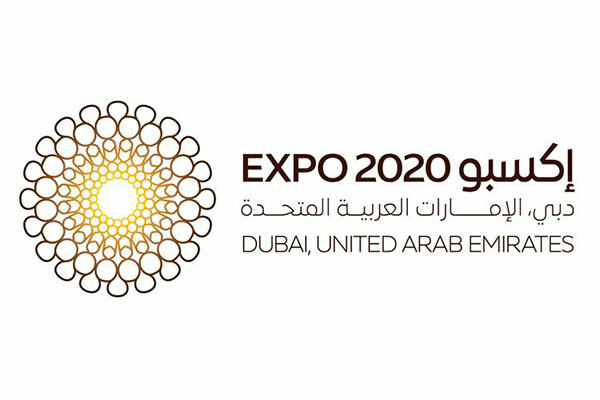 Ireland is to take part in the Expo 2020 in Dubai, said the country’s Minister of State for Higher Education, Mary Mitchell O’Connor. Mitchell O’Connor, who wraps up a visit of several days to the UAE tomorrow, told the Emirates News Agency Wam that the Irish Government had now formally agreed to participate in the event. There was much that Ireland had to contribute around the Expo2020 theme of ‘Connecting Minds, Creating the Future’, she noted, mentioning her country’s performance in fields such as culture, innovation, research and development, science and its ‘green sustainable policy’ in terms of food production. Ireland, the Minister added, was in the top seven nations worldwide last year in the UN Innovation Index and is also ranked seventh globally in terms of competitiveness in its economy. All of its universities, she noted, were ranked in the top five per cent globally, while for scientific research, they are ranked in the top one per cent worldwide in 19 specific fields, including nanotechnology and immunology. Ireland is also ranked highly for innovation in the dairy and wider food area. In all of these fields, Mitchell O’Connor said, Ireland and the UAE, the host nation for Expo 2020, are "naturally compatible economic partners."